The property comprises a large mixed-use block in Bayswater, constructed in the mid-1970s. The site extends to approximately 2 acres on the north east corner of the junction of Bishops Bridge Road and Porchester Road, close to Bayswater tube station and the Whiteleys Shopping Centre. 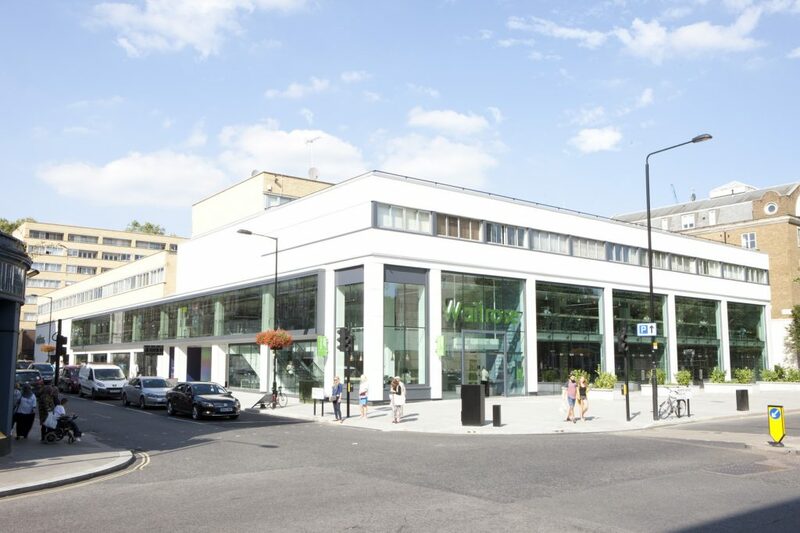 The commercial element was extended and refurbished in 2015 with a new 20 year lease being agreed with Waitrose. 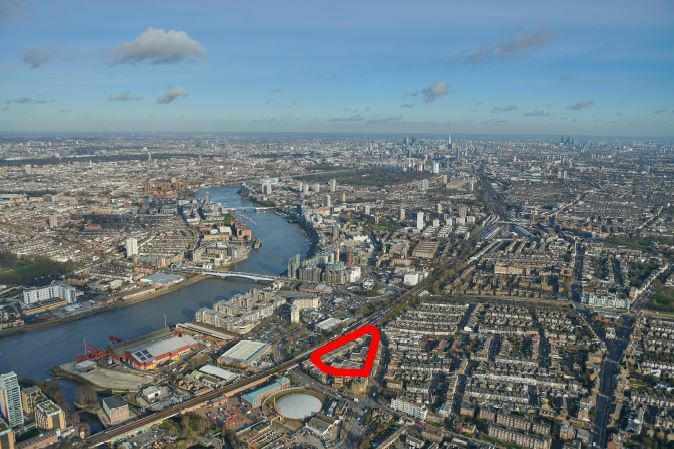 Site of just over an acre, 50 meters from Wandsworth Town railway station in an area that is predominantly residential. The estate comprises 16 small industrial units generally let to a mix of small to medium-sized private companies. 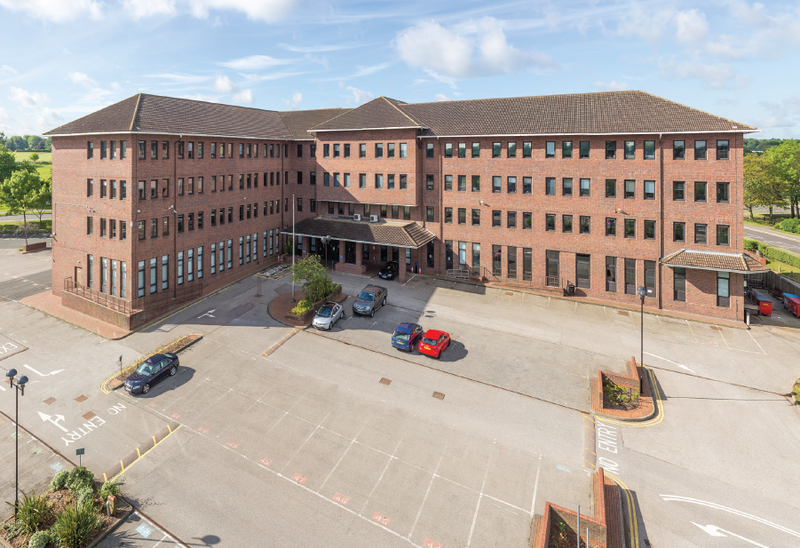 Located next to Harlow Town railway station, the building was constructed in the late 1980s and comprises a 66,000 sq ft office building on a site of 3.5 acres. 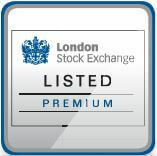 80% of the building by ERV is let to Teva UK Ltd on leases expiring in 2023. 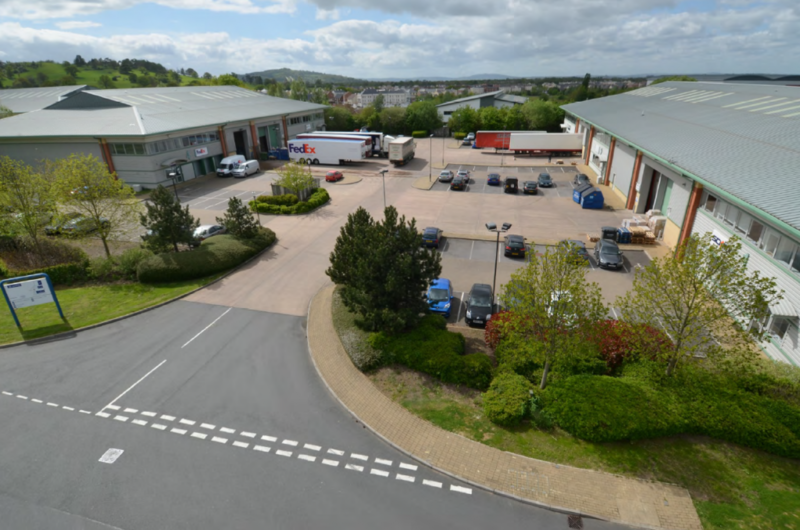 The IO Centre comprises six industrial units occupied by five tenants and sits on a 4.5-acre site. Gloucester Business Park is located to the east of Junction 11A of the M5 and one mile to the east of Gloucester City Centre. The property also has easy access to the A417 providing good links to the M4 via junction 15. 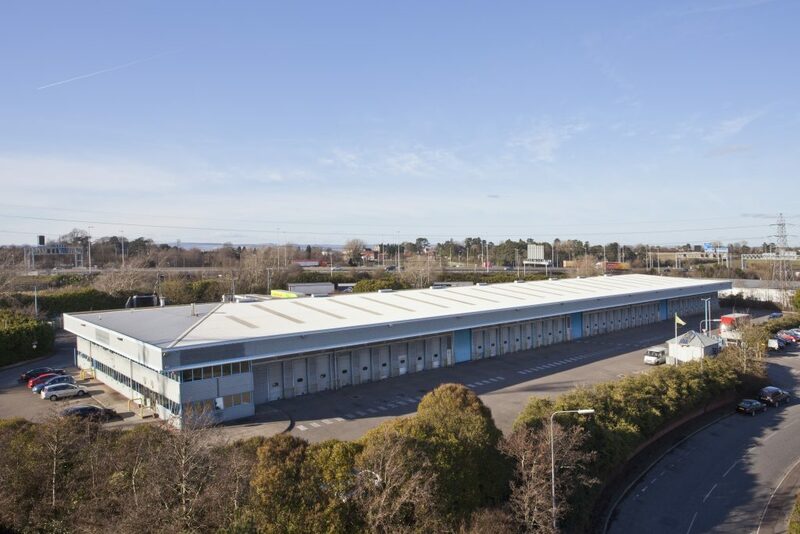 Located on the junction of the M4 and M5, this industrial building is let to Yodel, the parcel delivery company, on a lease expiring in 2019 at a low rent of £5 per sq ft. The building sits on a 5.75-acre site giving a low site density and a large yard offering a variety of alternatives uses for the site. Size (sq ft): 53,000. Principal Tenants: Yodel Delivery Network Ltd.